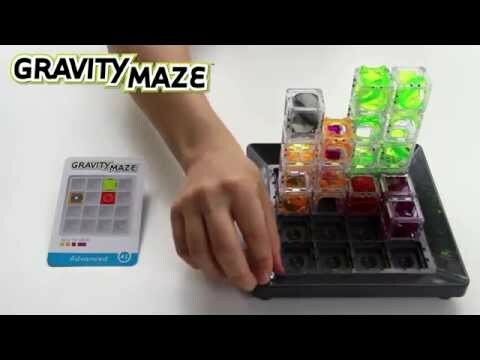 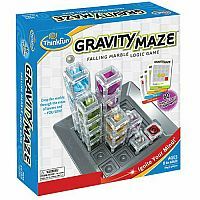 Gravity Maze is sure to put your visual perception and reasoning skills to the test. 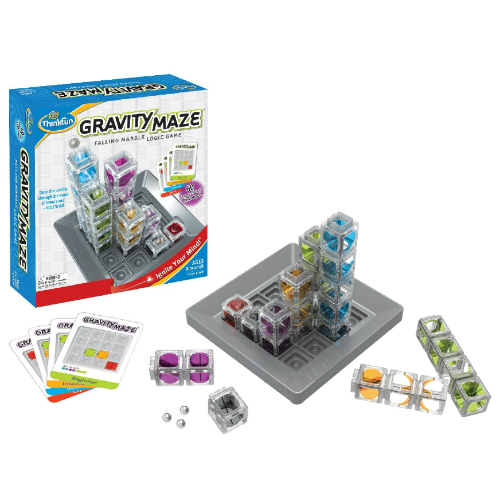 With Gravity Maze, the towers can be arranged in a wide variety of visually stimulating structures but, for each challenge, you'll have to think carefully to build a path that will carry your marble to the Target Tower. 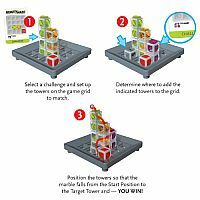 Your goal is to create a maze that will carry a marble from the Start Position to the Target Tower. 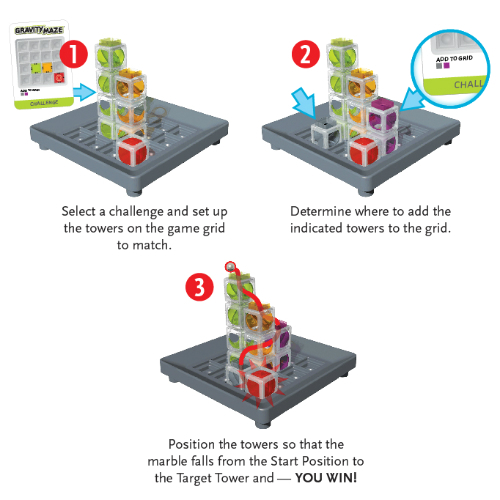 60 challenges from Beginner to Expert. 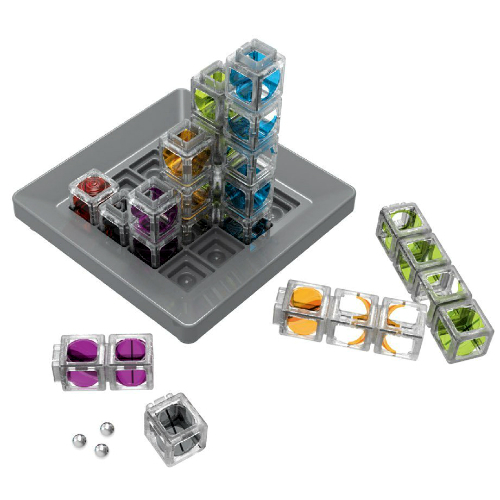 For 1 player. Measures approximately: 9.25 x 10.25 x 2.75 inches..